A comprehensive set of age-appropriate online lesson plans for all primary year groups. 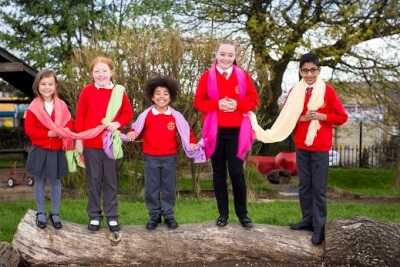 Teacher guidance and support materials – demonstrating good practice and how to implement a Relationships Education programme safely and effectively. View these here. (You need to be signed into SCARF to view these resources). Four sessions led by our educators – covering puberty, growing and changing and keeping safe, for years 4, 5 and 6, or P5, 6 and 7 in Scotland. Because our research shows that schools have wide-ranging needs, the content of these can be tailored to each school. Teacher training courses: a set of one-day workshops in Spring 2019 for teachers giving them the knowledge they need to teach Relationships Education with confidence.